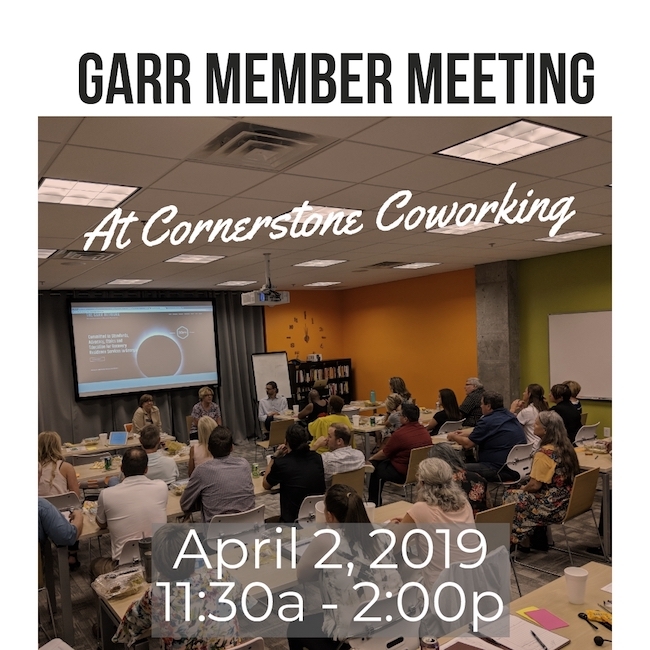 Join us for our April Member Meeting. We will have an update from our board members to bring you current on some important details and insights about your association. There will also be an important topic presented to inform and discuss concerning some of the present day evolutions of addiction. Titled: “Chemical Warfare the New Face of Addiction”, this discussion, led by Brett Bailey, will be an opportunity to take a look at the new age of addiction and how it impacts our businesses and clients. Join us for our first member meeting in 2019.